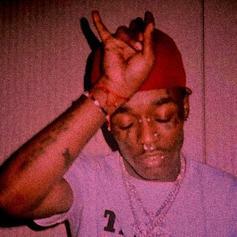 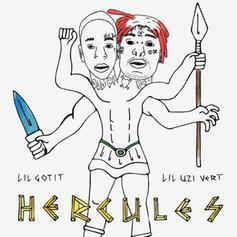 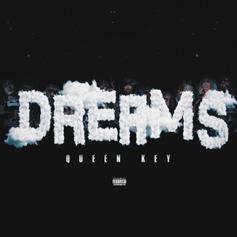 Lil Uzi Vert releases a brand new song to start off the week. 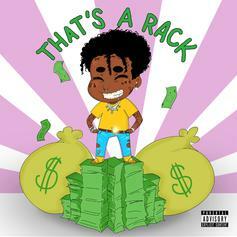 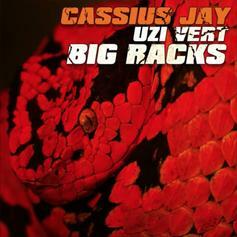 Lil Uzi Vert Returns On Cassius Jay Produced "Big Racks"
Lil Uzi Vert sticks to the script on "Big Racks." 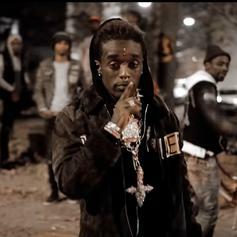 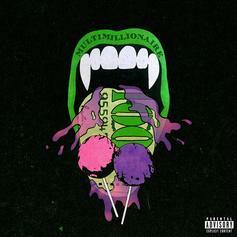 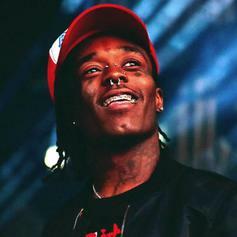 Lil Uzi Vert, Dolly White, Doraah, Hoodrich Pablo Juan, and Chi Chi unite for a modern-day posse cut. 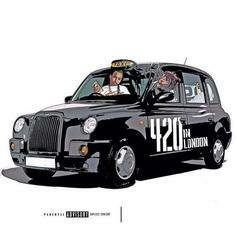 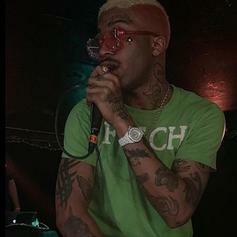 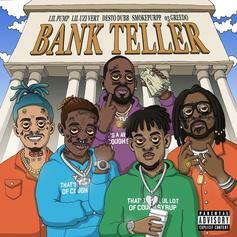 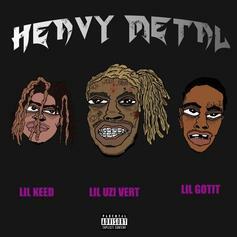 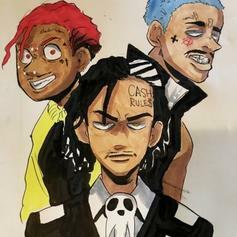 Lil Uzi Vert, Lil Pump, Smokepurpp & 03Greedo Join Desto Dubb On New Single "Bank Teller"
Listen to a new posse cut from Lil Uzi Vert, Lil Pump, 03 Greedo, & Smokepurpp called "Bankteller." 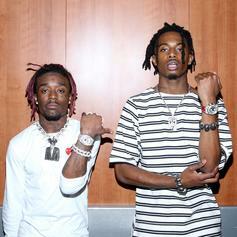 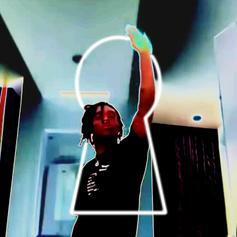 Listen to Lil Uzi Vert's new single "New Patek," off his upcoming "Eternal Atake" album. 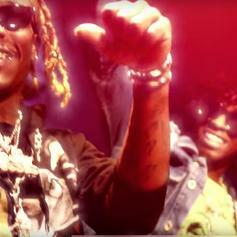 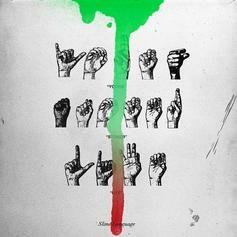 Listen to another standout from Young Thug's "Slime Language" album with "It's A Slime" featuring Lil Uzi Vert. 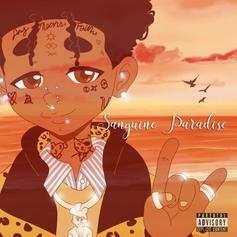 Yung Bans taps Tracy & Lil Uzi for "Let's Play."